Shawnel Resort organises temple tours to the ancient Indian temple of Khajuraho in India. Khajuraho is located in the timbered plain of Madhya Pradesh. The place is famous for its temples which depict the affluent culture and art work of India to the rest of the world. Built during 950 to 1050 A.D by the Chandela Rulers, the Khajuraho Temples are a proud tribute of sculpture and art from India to the world. Khajuraho Ancient Temple Tour is a time friendly tour which will let you rummage around the famous city of Khajuraho maintaining time economy.is a time friendly tour which will let you rummage around the famous city of Khajuraho maintaining time economy. Your Khajuraho India Tour starts from Delhi. 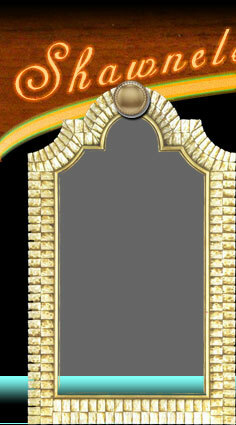 And on your arrival in Delhi you will receive a warm reception from our staff representative. You will be assisted to check in your hotel. Relax for some time and get ready for a short tour of Old and New Delhi. Highlights of Delhi include Red Fort, Jama Masjid, Humayun’s Tomb, Qutub Minar, Chandni Chowk, Lotus Temple. Delhi is always an ideal venue from where your Khajuraho Tour India sets off and ends. 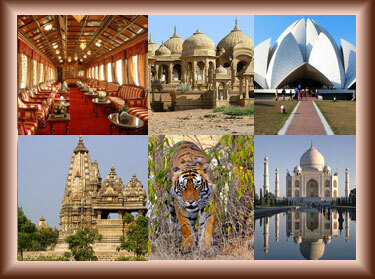 After your Delhi tour stay overnight in the hotel looking forward to your Khajuraho Tours & Packages. After having a delicious breakfast in the hotel you will set off for Khajuraho. After reaching check in your hotel and fresh up. Your Khajuraho Tour is scheduled today. In the tour you will visit various temples which are famous world wide for their sculpture, art and architectural works. The Khajuraho Temples are a world heritage site under UNESCO which is also a proud gift of India to the world. After an astounding Khajuraho sight seeing tour you will enjoy a cultural and light and sound show in the suburbs of Khajuraho. Stay over night in the hotel. Your Khajuraho Ancient Temple Tour ends up and today you will be driven to Delhi from where you can travel ahead for your forward destination.